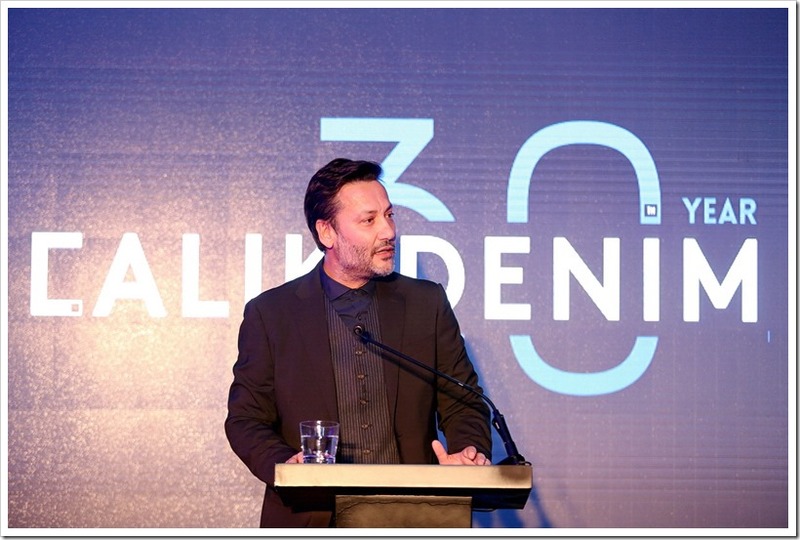 Çalık Denim, the globally well known denim mill, marks its 30th anniversary this year. 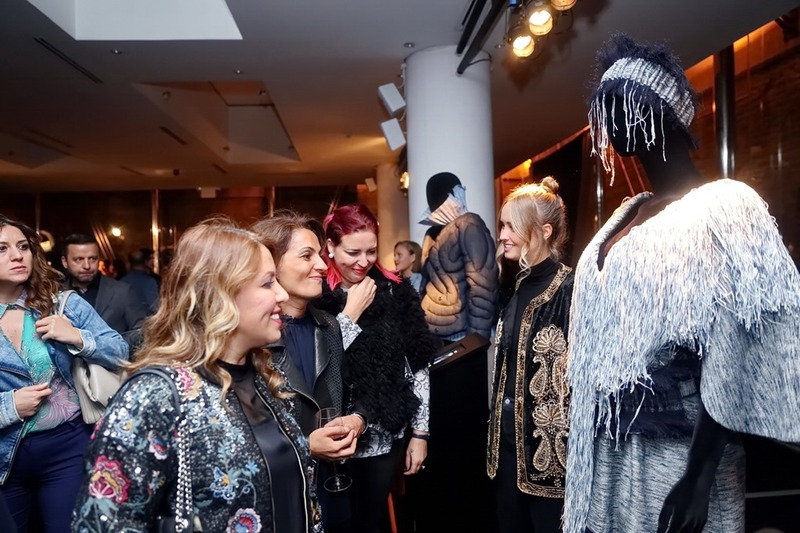 The company launched its #DenimLovesArt project bringing 30 designers from across the world and providing them the all the means to create an Artful Collection. 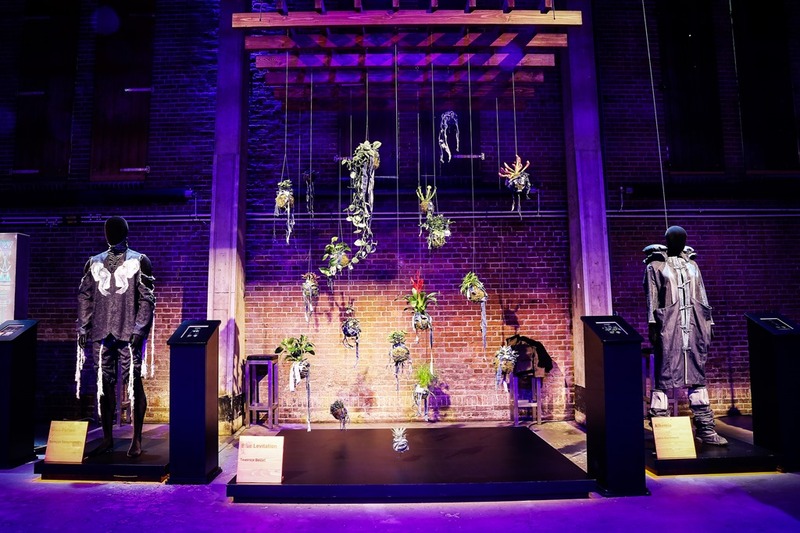 Denimsandjeans wanted to understand the thought behind this project and also to understand how is the company making a difference to the industry and looks to its and the industry’s future. We spoke to the Mr Hamit Yenici – the General Manager at the company to understand more about the vision and mission . 1. We understand Calik is inviting 30 Designers from different parts of globe for a project. Can you explain about this project and what Calik aims to achieve with it ? As we approached our 30th anniversary we wanted to create a special project inspired by denim’s ubiquitous nature in both fashion but also across so many different aspects of our lives. And as a youthful and innovative brand with a passion for denim, we also wanted to celebrate and support upcoming young talent in the industry – hence how the idea for our “Denim Loves Art” exhibition came into being. 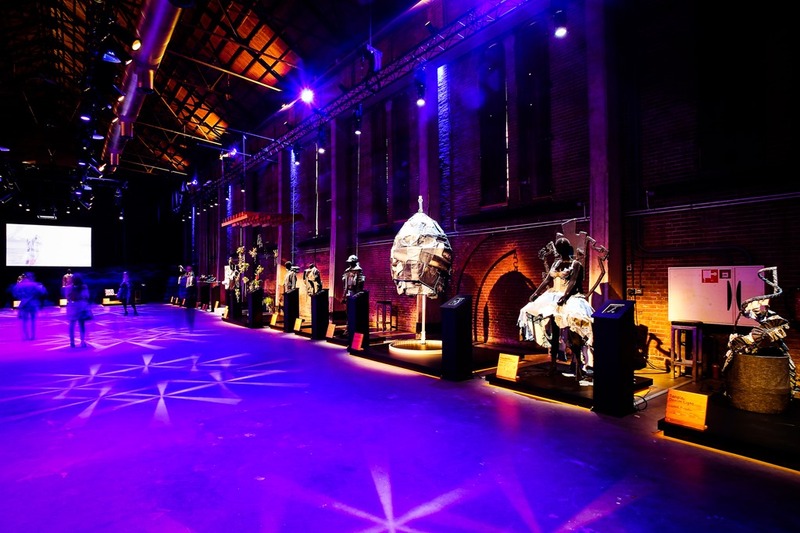 Collaborating with 30 young talented international designers seemed the perfect way to celebrate 30 years. 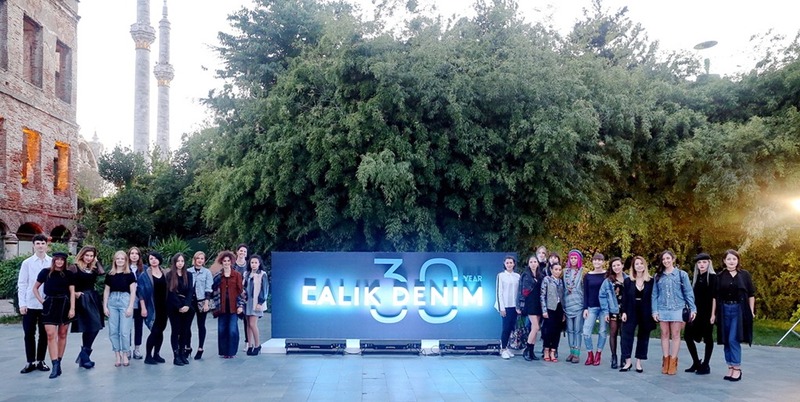 To mark our three decades of Çalık Denim, we started by inviting young designers from around the world to create their own unique denim-inspired artworks for our three international exhibitions in Istanbul, Amsterdam and LA. We had a lot of designers interested in submitting projects from an array of leading design schools such as Parsons, AMFI, Mimar Sinan Fine Arts University, FIDM and Hannover University. As we had so much interest, the 30 projects for the exhibition were selected by our international jury, namely Dio Kurazawa, Lucia Rosin and myself. 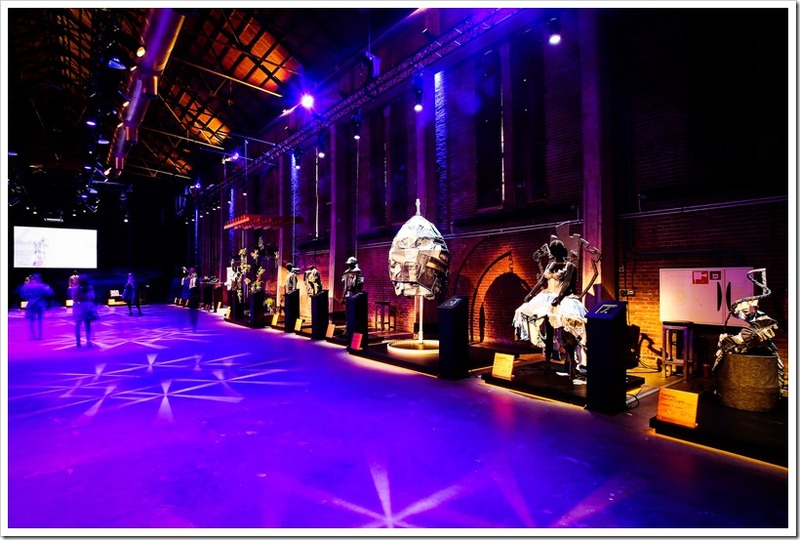 An important part of the project for us was being able to support the designers throughout the whole process – by providing the fabrics, support for their production of the art works and their travel to the three events. 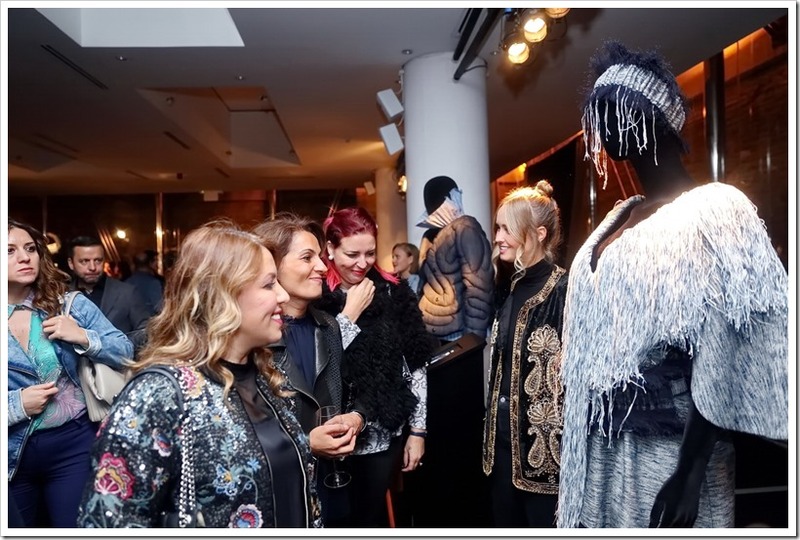 The final 30 denim creations are really outstanding – each piece is so unique and creative, reflecting all the different places and cultures that the designers come from around the world. 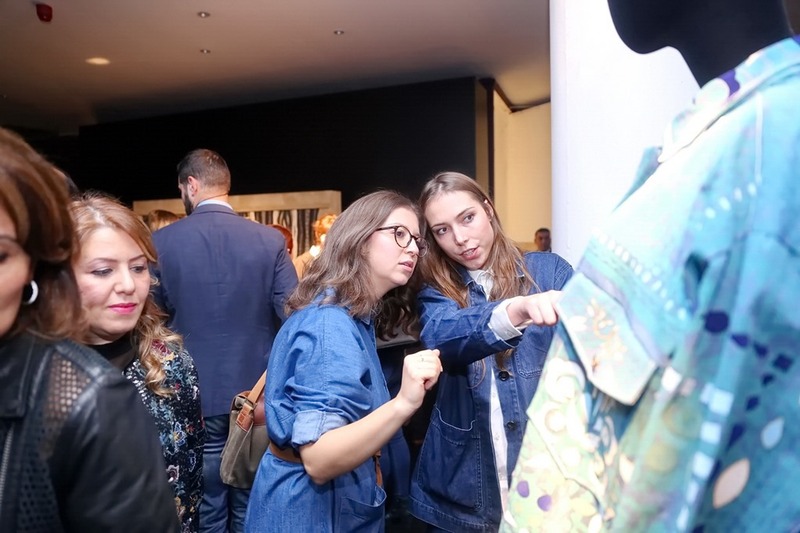 We feel really proud to have collaborated with such talented young people and their work highlights just how much denim is interwoven into every aspect of our lives because as well as clothing, we had a variety of submissions including denim furniture, accessories, shoes, bags and rugs.The Denim Loves Art exhibition first opened to great acclaim in Istanbul on 11th October. 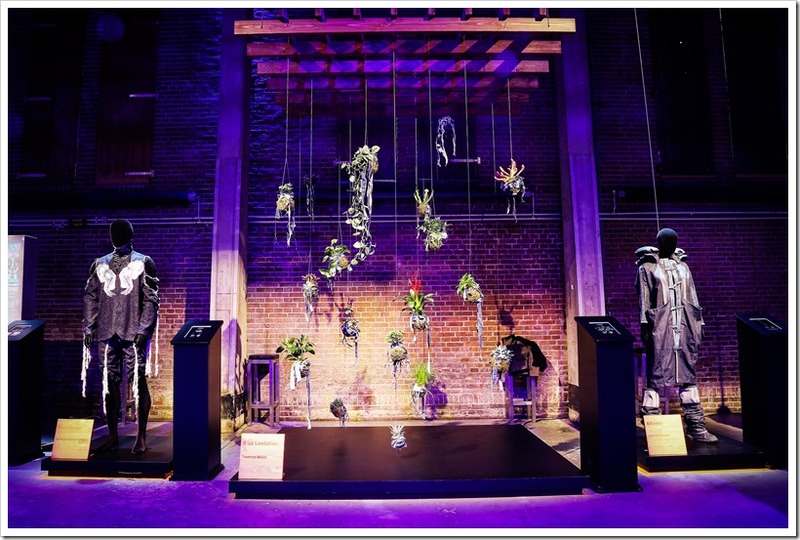 We then moved onto Amsterdam, where we collaborated with Kingpins, on 25th and 26th October – and we will be now be relocating to the USA for the finale of these three special events celebrating Calik Denim’s 30th anniversary in Los Angeles on 6th December 2017. 2. 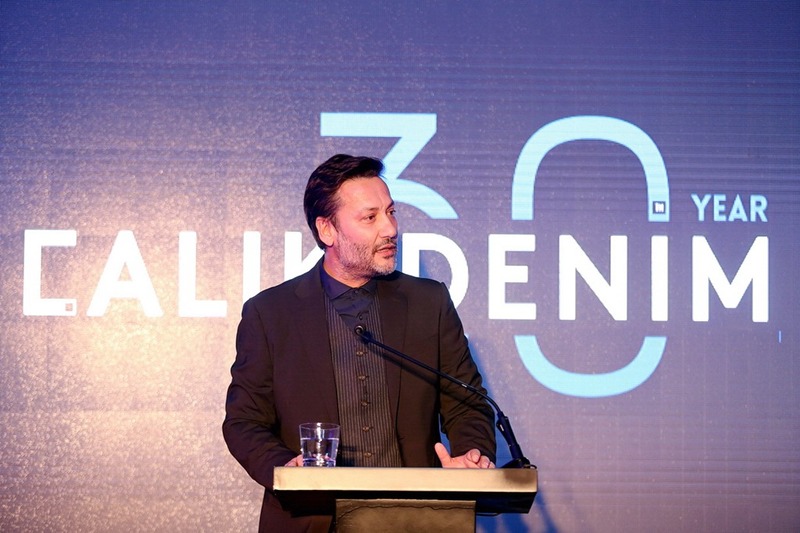 As Calik Denim is celebrating its 30th Year, How do you see ,as an organisation its journey till date ? 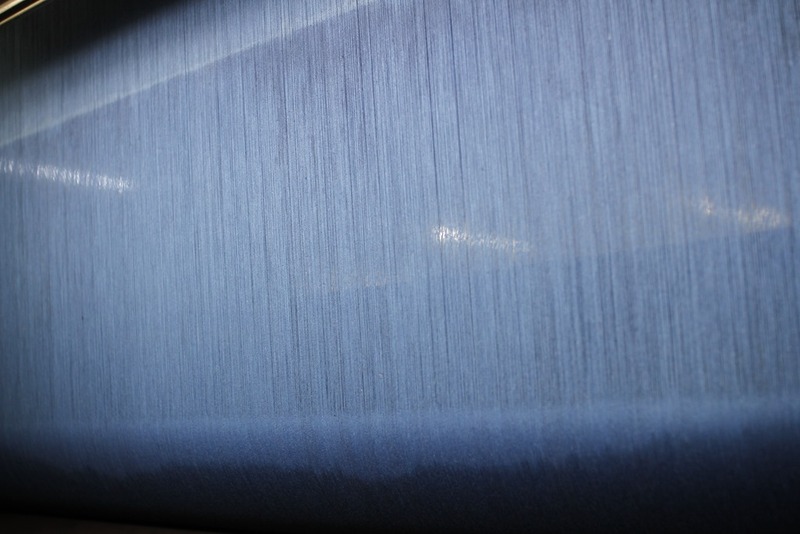 At 30 years, we feel proud to have built one of the world’s leading denim producing brands – one that is both innovative and dynamic but also deep-rooted and socially and environmentally responsible. It’s been a real journey from our beginnings in Turkey supplying the domestic market in the 1980s when it was virtually impossible to find any blue jeans in the country; to today becoming a global leader of premium denim exporting to the world’s most prestigious denim brands in more than 40 countries. At the heart of our journey and its success is a combination of a really outstanding young and dynamic team, the power of technology and being committed to investing in our future over the years. Our 30th anniversary milestone is also a chance for us to look forward to the next 30 years – and so it was the perfect time for us to launch a new brand identity that really gets to the essence of who we are. 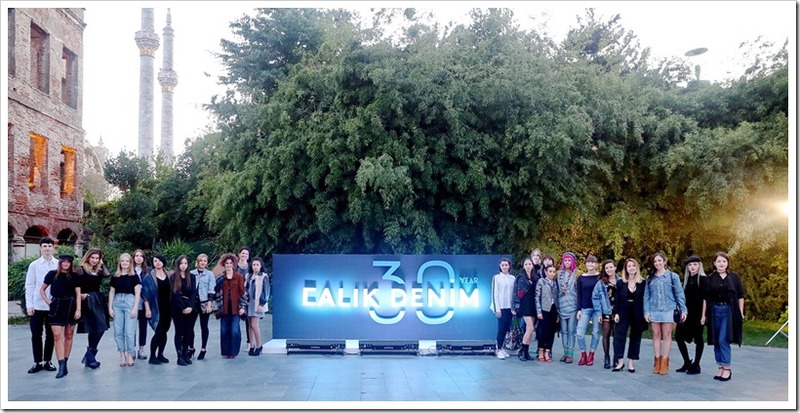 It’s the result of our collaboration with a marketing company and detailed research into the views of the Çalık Denim team, suppliers, customers and key players in the industry – to really define our DNA, who we are and what’s important to us – which is to always be striving for better, to spearhead innovation and creating a better future for all. That’s how we arrived at our new motto “Ever Evolving”. 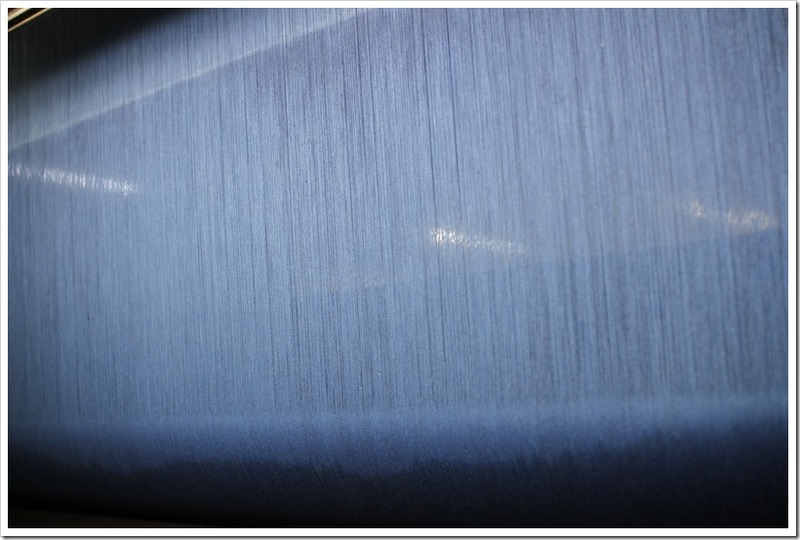 High resistance denim fabrics, Retina (the application of warp thread coating), Natural Antibiotic denim fabric (the integration of Aloe Vera micro beads), Outlast Denim (with a Thermo-climatic effect), Elastech and Oxygene technologies. As we continue on our journey we’ll be “Ever Evolving” with every step that we take, striving always to innovate for better. 3. 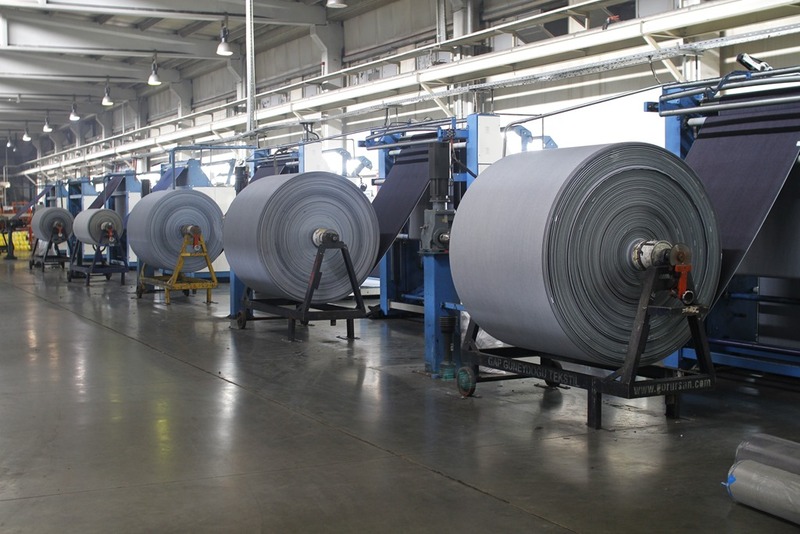 ​Turkish companies have been producing the best denim fabric in the world and out of many reputed denim mills including Calik, ISKO, Orta, Bossa. Denim carries its own unique identity , what makes you different from others ? We believe we are the leaders in terms of innovation. As our new brand image attests to, we are always innovating with both technology and our work processes to help our clients grow further and really stand out with their products. We believe that as we stride into the future we will continue to make further gains with our new strong global Çalık Denim brand and a work model that aims always to innovate for better. 4. 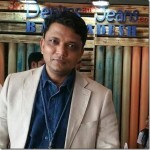 What are the future plans of Calik Denim , in terms of Capacities, client focus, expansion and Technological Advancements. We now have ever greater capacity as a result of our $120m investment over the past seven years. As we look to the future we will be looking to increase our capacity even further to 60m metres with another $120m investment between 2018 and 2021. As we mentioned, we currently export to 40 countries, with our main markets being the USA and Europe. With our increased capacity and continued innovations and added value. One of our key aims in the long term is to grow our market share in the Far East. As well as focussing on innovation, we also highly value the partnerships we have and what they mean for our brand. It’s important that the end-consumer also gets a sense of the “Çalık Denim” mark of quality with our innovative and hi-tech denim products. That’s why we’re also developing several partnerships with international brands and with fashion and design schools. 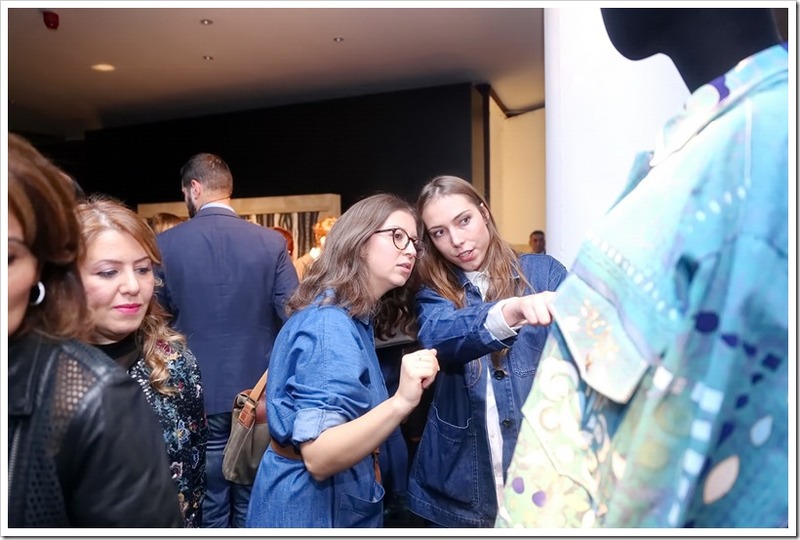 In the long term our goal is for the consumer to want their jeans produced with Çalık Denim fabric; as well as for design student to be familiar with the Çalık Denim brand when they graduate so that they choose to work with our fabrics as they develop their careers. 5. 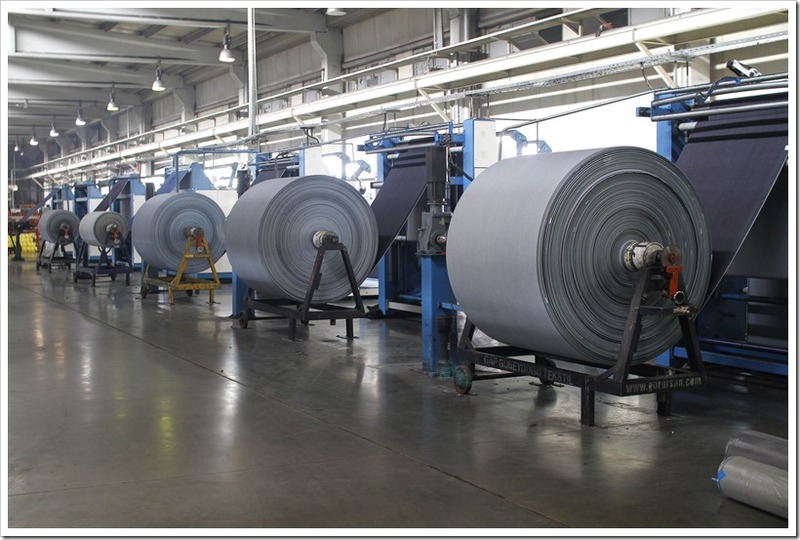 Apart from US and EU do you see any region which is important for you as a premium denim mill ? As well as America and Europe, we believe East Asia is one of the most important regions in the world for premium denim production – in part due to its size and interest in fashion, with Japan having a special place as a global trendsetter; but also due to the brands and producers that already exist there. 6. We understand you have initiated several steps for sustainability. Do you really think they help you in reaching out to new customers and cover the additional costs. Do explain something about these initiatives. From the very first day of setting up Çalık Denim, corporate responsibility and ethical values have been an integral part of who we are and what we do. Our aim is to be a company that adds value to economic, environmental and social realms with our sustainable approach and thus we carry out an array of activities and investments in the field of sustainable development in both the national and international arenas. We are receptive to the needs and priorities of our internal and external stakeholders and provide an environment that is respectful of the rights and thoughts of everyone in our team. 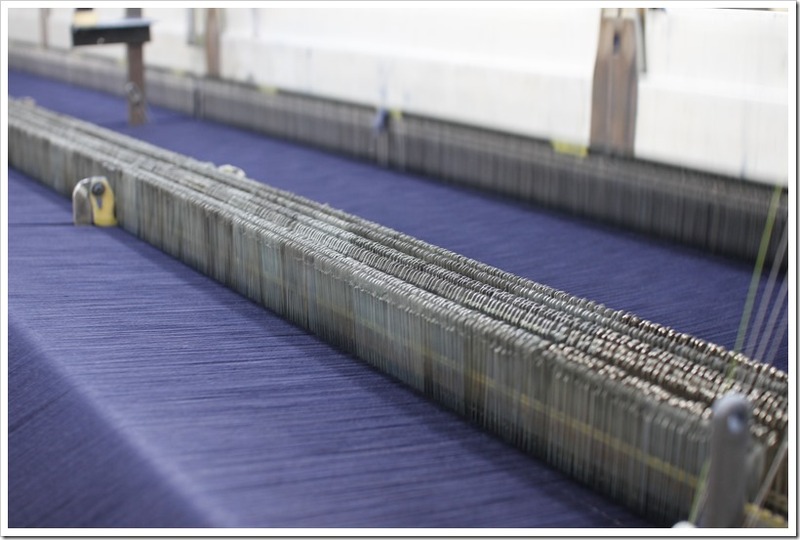 In terms of specific actions, we as Çalık Denim work hard to reduce our environmental impact at every stage of the production process, from the collection of raw materials to the production, distribution and recycling, to which our international certificates in this field attest to. 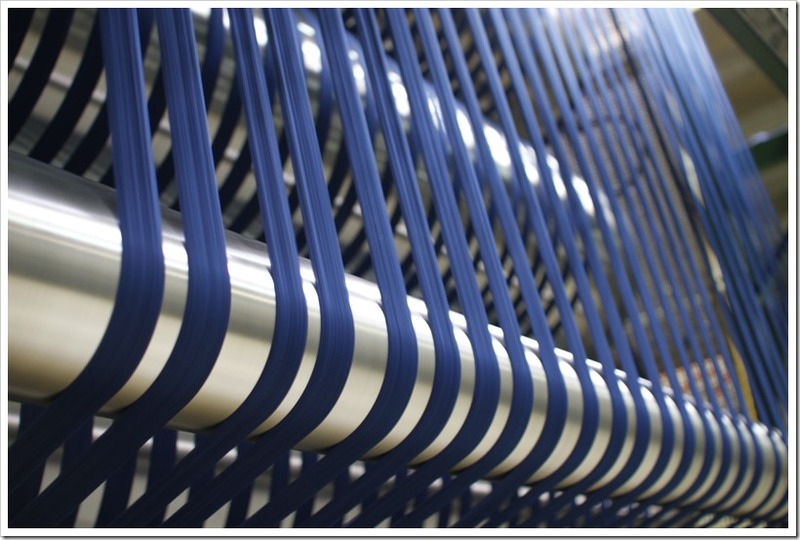 We are constantly monitoring and evaluating all aspects of our business, to foresee and prevent any negative effects on our staff, clients or the society at large – including assessing and managing any possible environmental risks through our advanced R&D, system improvements and product development programs. 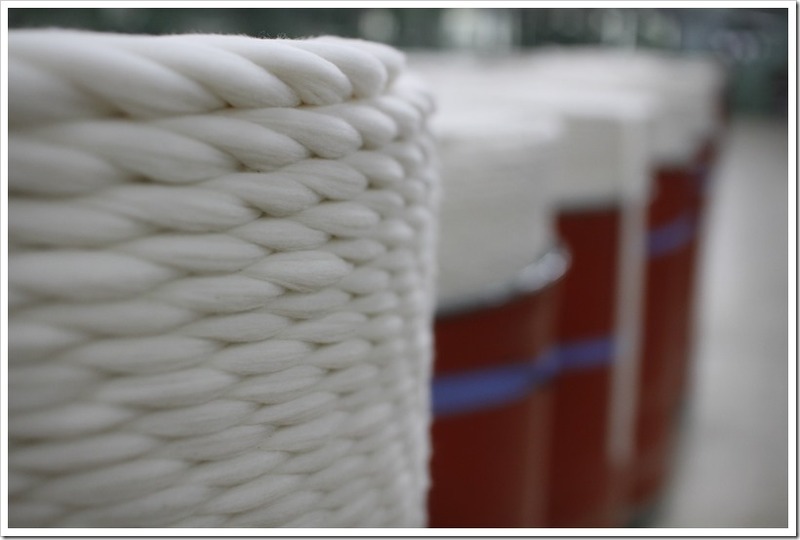 We’re also working hard to develop sustainable products for our clients and the customer. With our new more environmentally friendly production processes we use fewer resources and we have been able to create new product lines that have created new demand as well as garnering a lot of interest from sustainable and mainstream fashion brands. 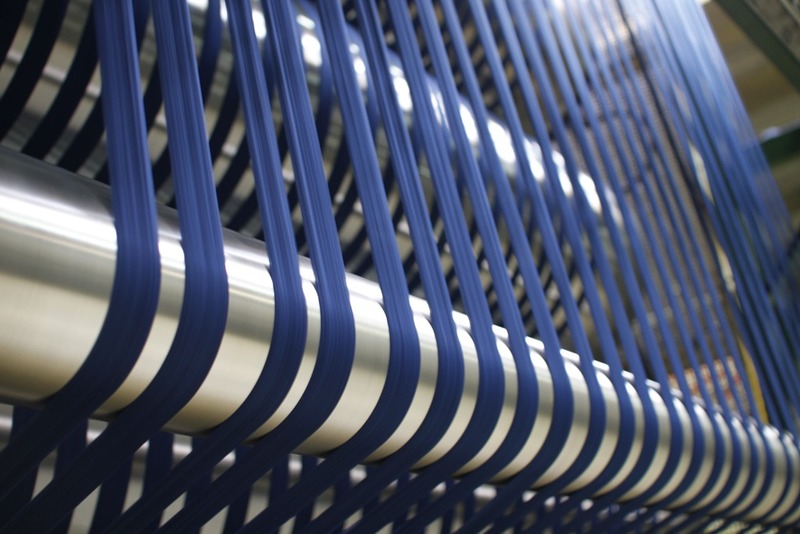 For instance, our Oxygene concept launched a new era in sustainability in the sector as we use less energy and water, fewer chemicals and it takes less time to produce – thus significantly reducing its environmental impact. 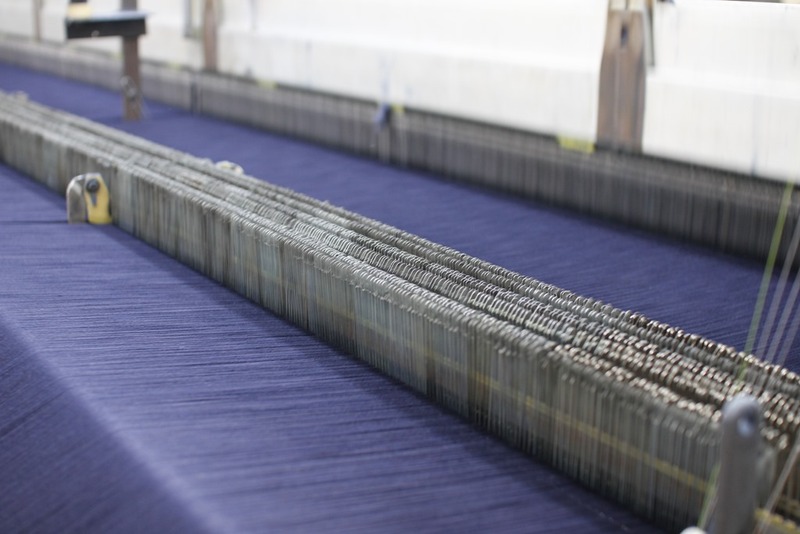 We are proud of the impact not only we have had within our company and sector but also the wider industry as many textile and clothing producers are now following our lead and investing in sustainable methods. In addition we will be publishing our first standalone CSR report in the first quarter of 2018.